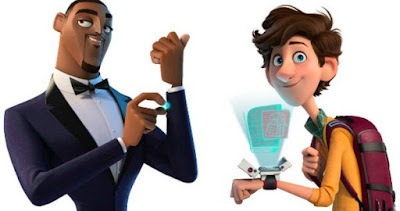 Will Smith and Tom Holland will lend their voices to Fox's animated feature, Spies in Disguise. The film, which is based on a 2009 short, follows a secret agent who nearly starts a global catastrophe when a pigeon gets stuck in his super-secret nuclear briefcase. Smith voices agent Lance Sterling, while Holland is Walter, the tech genius who invents Lance's awesome gadgets. Nick Bruno and Troy Quane are on board as co-directors.